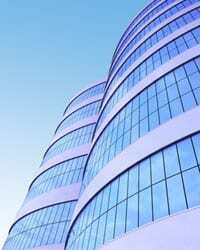 Management Consultant Inc., has many years of experience in managing both large and small commercial projects. Commercial construction projects involve a lot of steps and is often requested for project management to assist projects ranging from general project management, risk management and budget management. We have served numerous commercial projects in Oregon and SW Washington - no project is too small or big for us to manage. 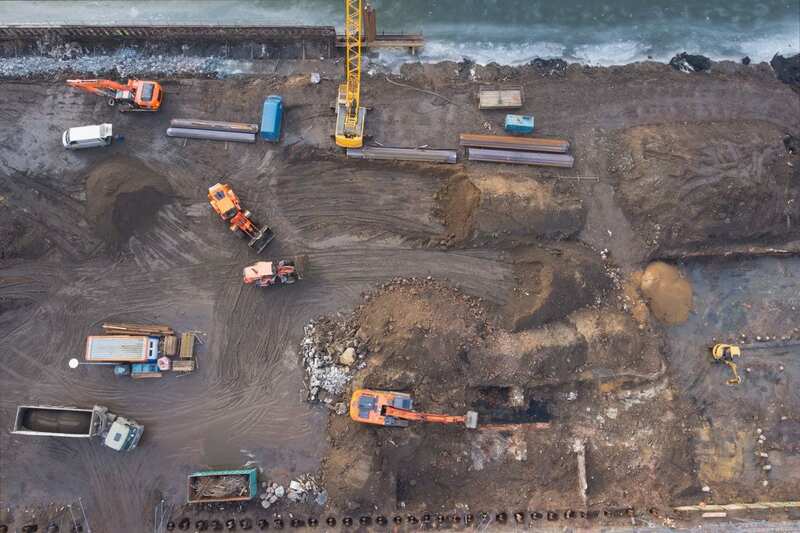 Whether you are a investor, commercial contractor or other commercial entity with a project that needs help, we have the construction and consulting experience to manage it. Civil Construction is a branch of Civil Engineering involved with the maintenance, design and construction of both natural and physically built environments such as roads, railways, buildings, water reservoirs, subdivisions, airports, bridges, sewer systems, tunnels and dams. 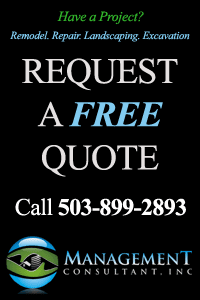 Contact us on 503-899-2893 for free quote. Tim Besheone (owner) has worked with many building inspectors, contractors, architects, engineers and public officials locally in Oregon and SW Washington. 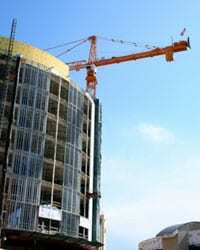 His expertise, connections and insight will have your commercial project managed correctly and in a professional manner. Tim has worked on all types of commercial buildings and facilities ranging from office buildings to government properties. Having worked on so many commercial projects in Oregon and SW Washington - we know how important deadline and budget constraints are and take priority in making sure jobs are done on schedule and with quality work. As a third-party consultant, we deliver an efficient and productive project management solution that will benefit your organization by saving you both time and money. If you have a commercial project in mind and need assistance in receiving a quote or have questions regarding project planning, please contact us.